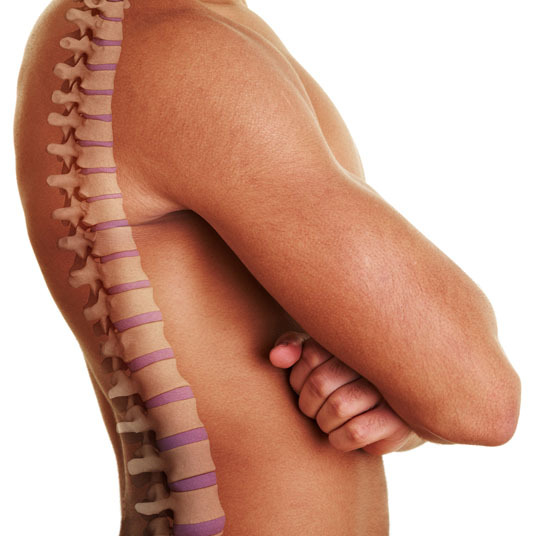 Spinal fusion is the use of metal rods, screws, or bone grafts to join vertebrae together in the spine. 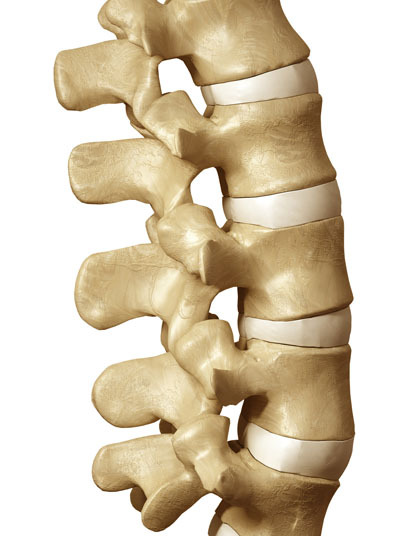 This restricts movement of the spine and strengthens the area so that it can heal. Spinal fusion is utilized to treat the patient when vertebrae are causing pain or are inflamed, displaced, or otherwise injured. It can also be used to fix vertebrae that are diseased. Some patients who are dealing with spinal stenosis, herniated discs, spondylolisthesis, or other back issues could find relief with spinal fusion. Non-surgical alternatives to spinal fusion are typically attempted first, and can include heat and ice therapy, physical therapy, epidural steroid injections, massage and pain medications. General anesthesia is typically used for spinal fusion, which means that the patient is asleep and completely unaware during the procedure. Complications of spinal fusion can include bleeding, infection, and a negative reaction to the anesthesia following the procedure. The recovery time for spinal fusion varies for each person, but it averages about six weeks. More strenuous physical activity may need to be postponed for three to six months.